The Dutch central bank has secretly brought a large part of the national gold reserves being held in a secure depot in New York back to Amsterdam. In total, 120 tonnes of gold valued at €4bn has been brought back to the Netherlands by ship, Nos television said. The high security preparations for the move took months. The central bank decided to bring some of its gold reserves back to the Netherlands to ensure a better spread, the bank said in a statement. In addition, the bank hopes to boost consumer confidence by showing there is enough gold in the Netherlands to take the country through a new economic crisis. Now 31% of the Dutch gold reserves are in Amsterdam, the same percentage as in New York. The rest is in Ottowa and London. 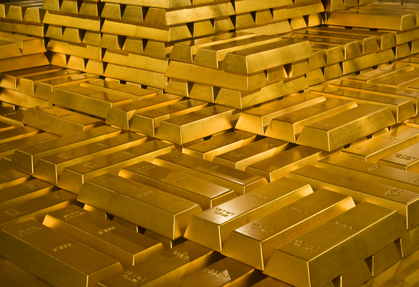 The Netherlands has 612 tonnes of gold – worth €19bn at current gold prices, Nos said.